Our pre-owned lot is fully stocked with single and double-wide homes! 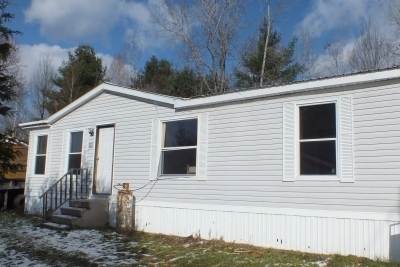 Are you looking for a pre-owned single or double-wide home? We currently have 4 pre-owned single-wides and 2 pre-owned double-wides for sale with more on the way! So if you're in the market for a pre-owned home, check out our extensive used inventory that's sure to fit any budget. Unsure about financing options? Our experienced sales staff can assist with obtaining financing for a pre-owned home. Call and speak with one of our sales consultants to see if this could be the right option for your "new" home.